About "Properties of addition of rational numbers"
Students who would like to practice problems on adding rational numbers must be aware of the properties of adding rational numbers. There are some properties of rational numbers like closure property, commutative property and associative property. Let us explore these properties on the binary operation addition. If a/b and c/d are any two rational numbers, then (a/b) + (c/d) is also a rational number. 2/9 + 4/9 = 6/9 = 2/3 is a rational number. Addition of two rational numbers is commutative. Addition of rational numbers is associative. The sum of any rational number and zero is the rational number itself. 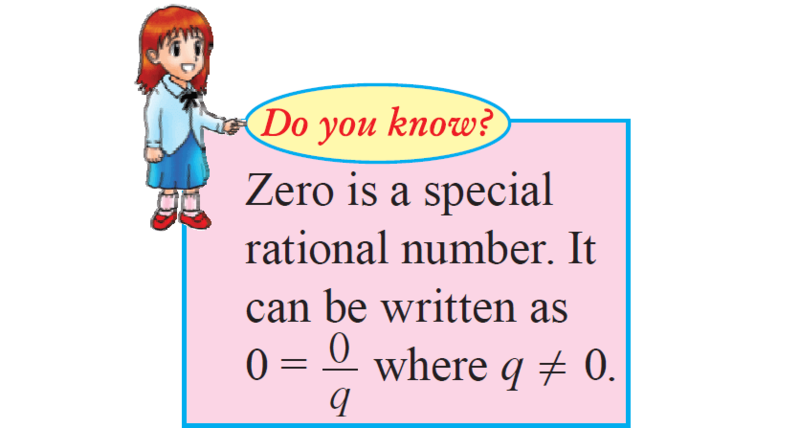 Zero is the additive identity for rational numbers. Additive inverse of 0 is 0 itself. After having gone through the stuff given above, we hope that the students would have understood "Properties of addition of rational numbers".